1. The beauty and power of every single act of kindness and support I have received. From the small emojis to the longest and deepest conversations. Many times we forget how important we are for each other. And we forget the amazing catalog of actions and attitudes we can grab from to give to others and help them have a better day or find the right answers. 2. The freedom of not missing any of my material goods. None. 3. The strange feeling of shame when we fail. We lose our smile and spark when things might not be going on the “right” direction. I regret every moment I have felt “less” for not hitting the notes. Some of us live immersed in an “overachiever” culture. No doubt it’s fantastic to share our “successes” and amazing experiences with other intense people, but there is a downside: sometimes we create a toxic cycle by trying to be always on the (high) line or catching up. 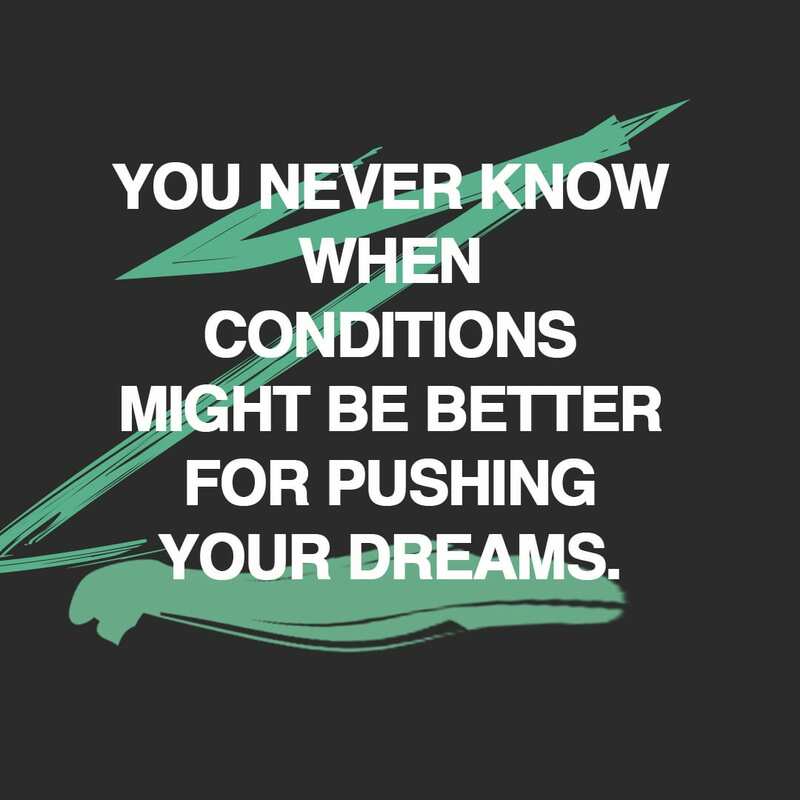 And it’s just impossible. 4. The subtle reminder of how fragile we are. In many ways. 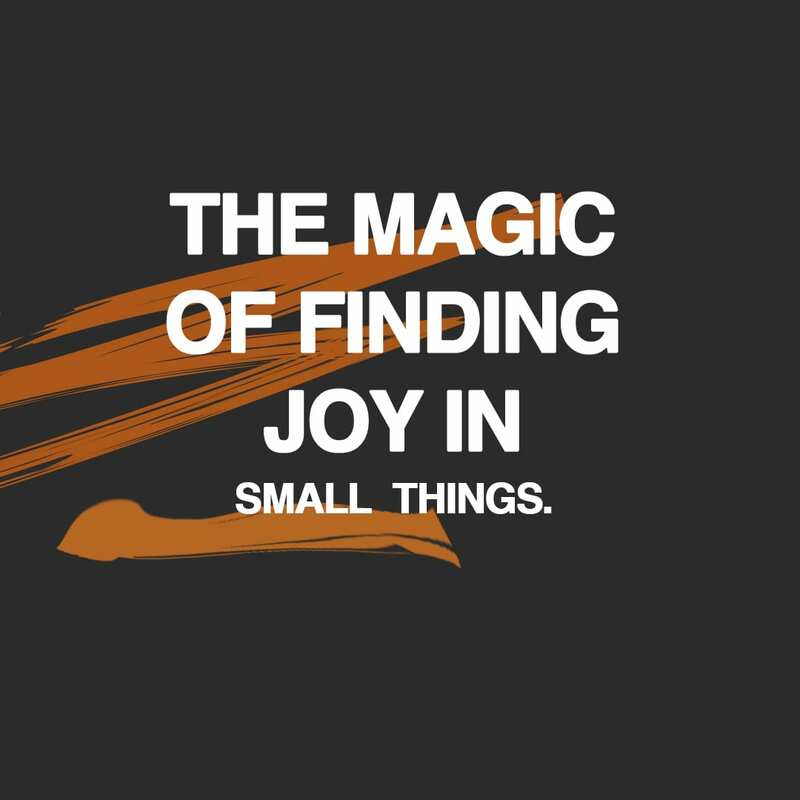 The commitment of distilling every single drop of joy from the many, many good things that happen to me constantly. 5. The magic multiplying effect of every single peso someone has lent me. Every single project my friends have allowed me to do for their organizations, and the joy of having the responsibility to paying it back. 6. How much we are geared socially towards “success”, how well the theatre play goes when waters are steady, and how little we embrace “failure”. We just don’t know how to deal with it. And, here is the catch: we “fail” in more endeavors than the ones we “win”. Those to tags are relative and live only on our minds. We, the 7.5 billion members of team humanity arrive to this game without anything on our hands and leave the same way. 7. Trust your assets. They will refill your account. 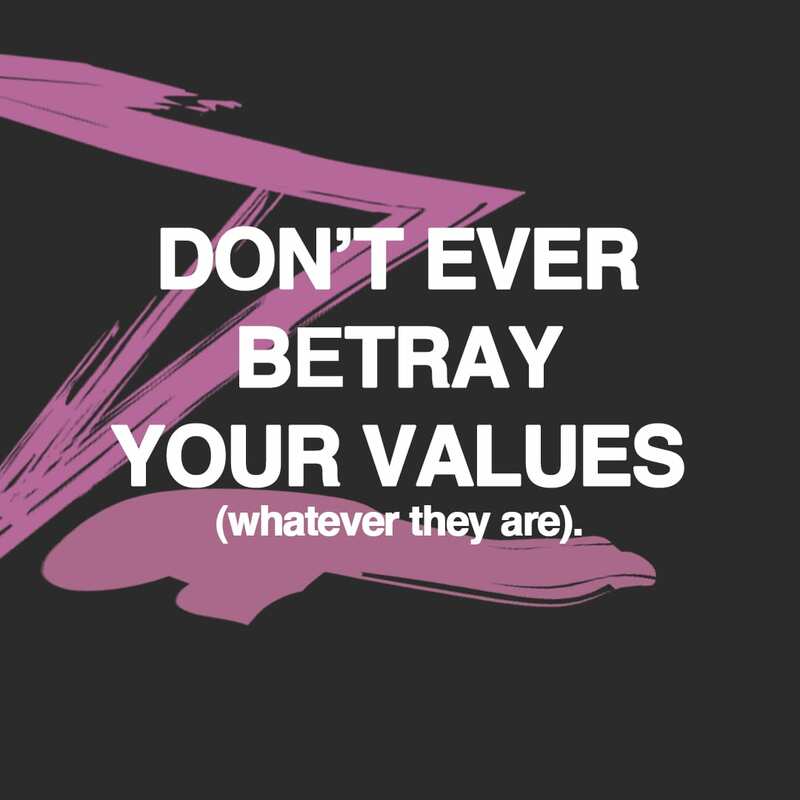 Don’t ever betray your values (whatever they are). 8. The importance of the “stand by” option. If things didn’t work out as you planned, but you truly believe in what you are building, putting it into the freezer for a while instead of discarding it completely is a good way to honor your investors, team, and your own effort. 9. We all have different attitudes towards risk. These attitudes change through time. You might find yourself in times where you can afford to bet, and others when you might want to take it easier. Pointing fingers to people who take risks or at people who don’t, is useless. You are only looking at the picture, not the movie of their lives. 10. Being open to my kids about my decisions and their consequences has been a beautiful experience. I don’t expect them to think that I’m a superhuman that never fails. I expect them to enjoy abundance and scarcity, and I’m sure that will prepare them for the good and “bad” times that life will give them. Yes, I want them to have “the best” in life, and that includes the best lessons from failure. Now, imagine listening to lessons and stories like this one, live, in a room full of strangers and beers! Find your closest Fuckup nights here. Thank you Pablo Salazar for sharing this inspiring learnings while in a difficult situation. Thank you also for all the support you’ve given to Fuckup Nights for many years.